The GRAMMY Museum is pleased to present a special screening of Billy Gibbons & The BFG’s: Cuba — an entertaining documentary that follows the famed ZZ Top guitarist and his ace solo band The BFG’s through their historic visit to Cuba during the 30th annual Havana Jazz Festival when the BFG’s performed two sold-out shows. On what turns out to be a whirlwind trip to Cuba, the Rock and Roll Hall of Fame-inducted guitarist discovers that the country is about much more than cars, cigars, and communism. Gibbons started exploring the potential for an Afro-Cuban-inflected album in 2014 when he was first invited to the Havana Jazz Festival by friend and filmmaker “GG” Martine. The invite set the tone for his 2015 debut solo album Perfectamundo. Produced by Gibbons and Joe Hardy, the album features the BFG’s, which includes some stunning Hammond B3 excursions by Austin’s own Mike Flanigin and “GG” Martine on piano . 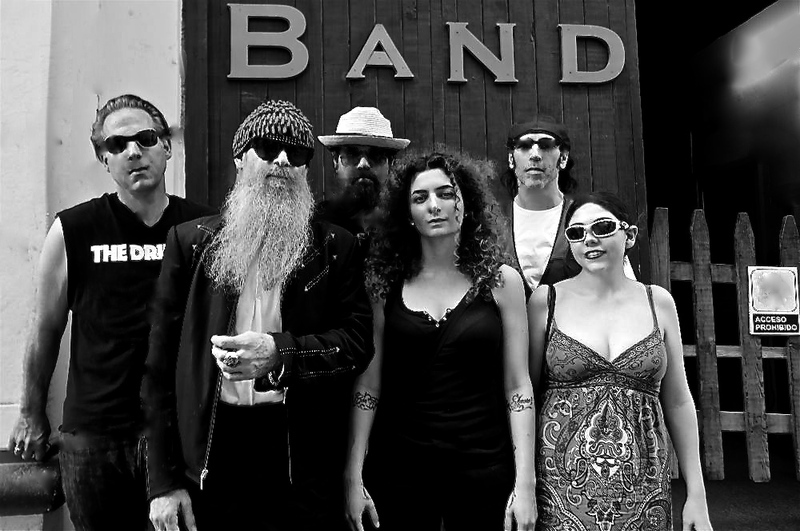 The album encompasses both the sounds of Cuban music of the pre-revolution 1950s, and the rock and metal exemplified by the likes of ZZ Top and Led Zeppelin. Following the documentary screening, the GRAMMY Foundation along with Scott Goldman will moderate a Q&A with Gibbons and Martine on the making of the film and the solo record. A “not-to-miss” night out!